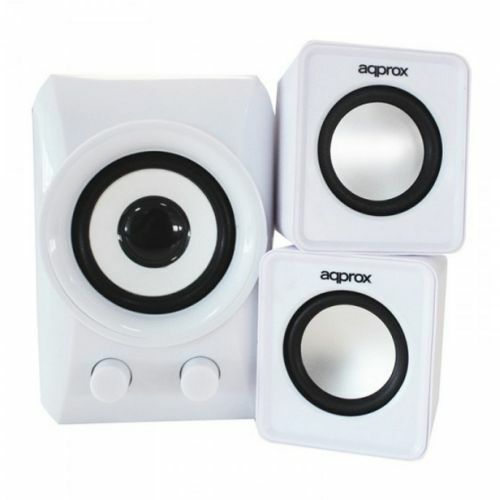 The APPSP21M is a compact speaker set with subwoofer. (10 Watt RMS) Designed for those who want to enjoy their music with style. Its sleek, slim design offer a modern touch to your computer and is ideal for both PC and Laptop.